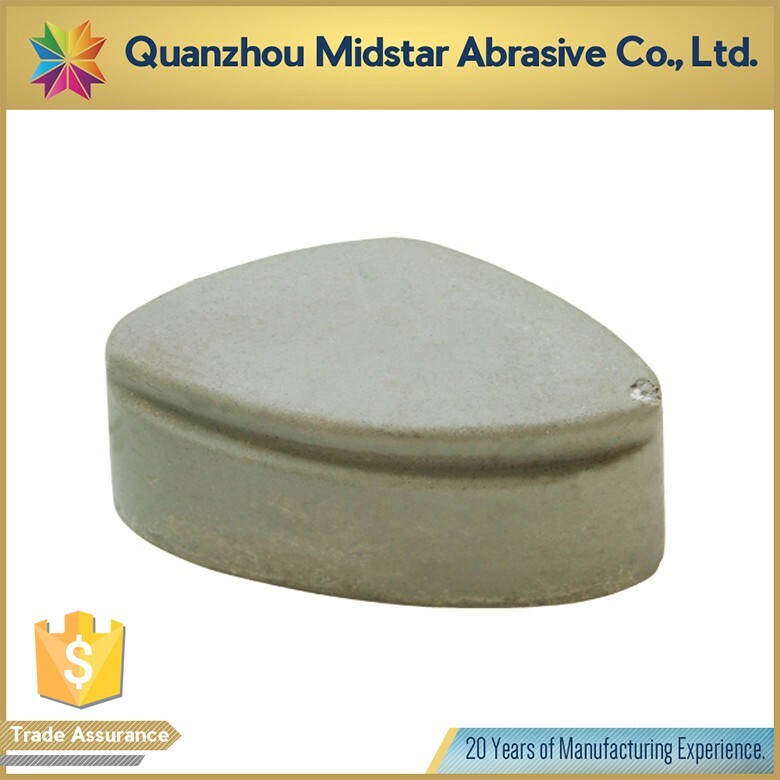 1) carton package and wooden pallet for MIDSTAR cassani abrasive for grinding stone . 2) 48pcs/carton for MIDSTAR cassani abrasive for grinding stone . Triangle Abrasive include magnesite, resin, metal and buff.It is usually used to process all kinds of stone in hand grinding machine and single-head machine. 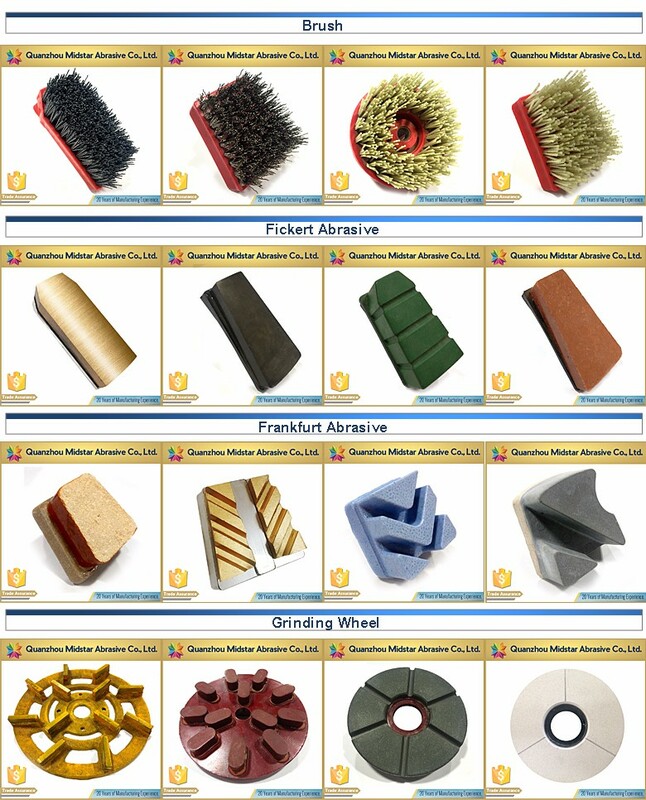 is usually used to process all kinds of stone in hand grinding.